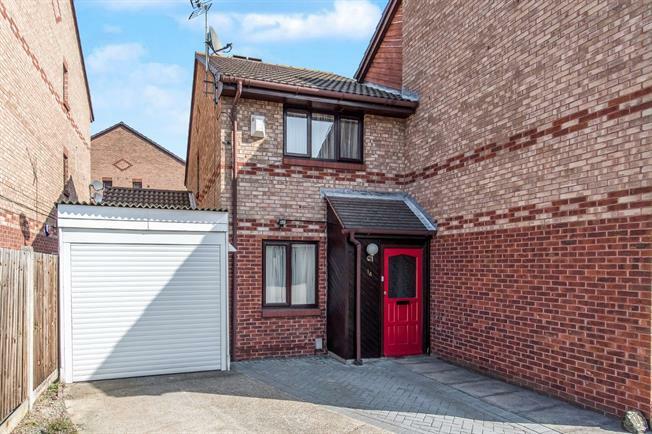 Offered to the market with no onward chain is this well presented 2 bedroom semi detached house, situated in a cul de sac location and boasts a garage and drive. The accommodation comprises lounge/diner, kitchen with breakfast bar and access onto the rear garden. To the first floor there are 2 good sized bedrooms and a family bathroom. Don't miss out and call to arrange your viewing today!